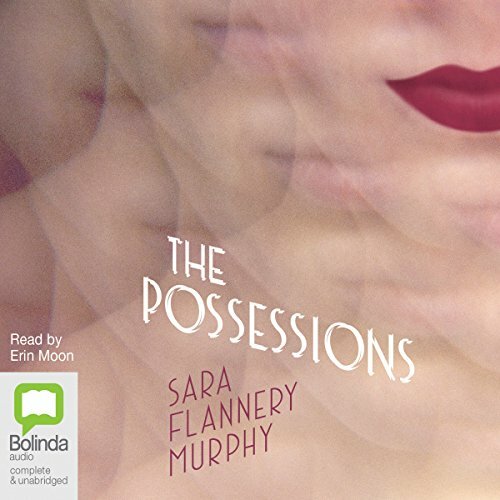 Showing results by author "Sara Flannery Murphy"
In an unnamed city, Eurydice works for the Elysian Society, a private service that allows grieving clients to reconnect with lost loved ones. She and her fellow workers, known as "bodies", wear the discarded belongings of the dead and swallow pills called lotuses to summon their spirits - numbing their own minds and losing themselves in the process. 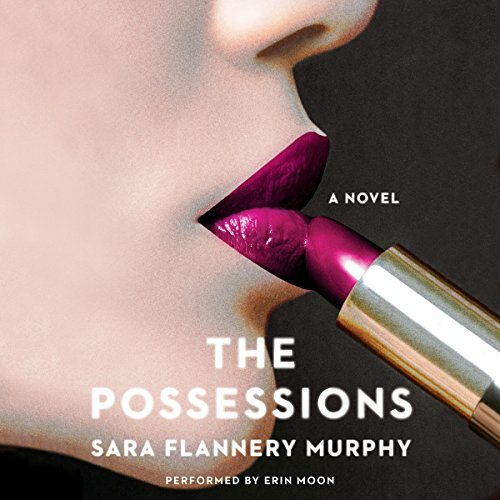 Edie has been a body at the Elysian Society for five years, an unusual record. Her success is the result of careful detachment.